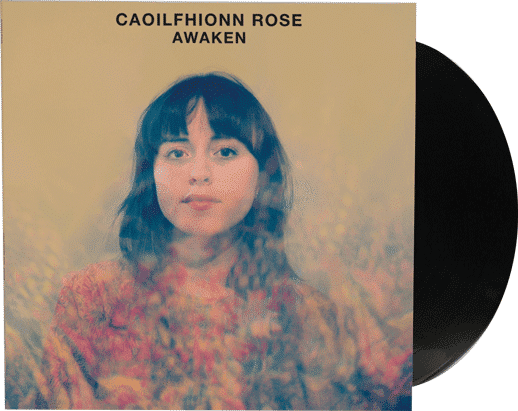 Caoilfhionn Rose releases debut album ‘Awaken’ on Manchester based label Gondwana Records. 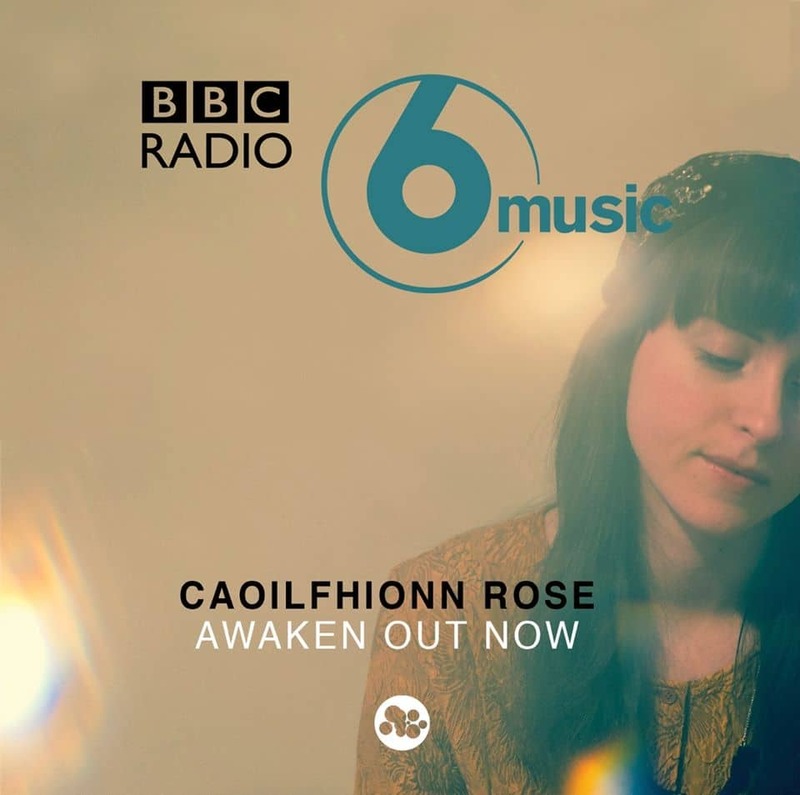 It was back in 2013 that Manchester based singer songwriter Caoilfhionn Rose completed the Music Production and Audio Engineering course at SEM. She has since collaborated with musicians from around the world and her debut album ‘Awaken’ was released last October on Manchester based label Gondwana Records. We spoke to Caoilfhionn about her career so far and asked her about her plans for 2019. Congratulations on the release of ‘Awaken’. How long has this record been in the making? What can we expect from the album? Thank you! We spent about 2 years working on it. I wanted the album to be diverse in sound, it’s a bit folky, a bit psychedelic sounding and sometimes jazzy or pop-like. Some songs are autobiographical, others are more ambiguous. There are lots of different themes explored from memory, love, people, place etc. overall I like to think there’s a hopeful sound and meaning behind a lot of the songs. The album also reflects lots of musical influences such as Broadcast, Arve Henriksen, Peter Broderick, Polly Paulusma, The Mummers and The Beatles to name a few. Awaken was released on Gondwana records. Do you want to tell us a bit about how that partnership came about? My dad gave me a CD, ‘Fletcher Moss Park’ by the creator/owner of Gondwana Records – Matthew Halsall. It is special to me, as it’s inspired by my favourite place in Didsbury, where I grew up. I contacted Matthew and told him how much I loved the record, soon after that he came to a gig I played at The Art of Tea. Amazingly, it turned out he liked my music too and we’ve been working together ever since. Were you making music before studying at SEM / What do you feel you gained from studying Music Production at SEM? Yes, I always enjoyed writing songs. Before going to SEM I recorded demos of me and my piano using Audacity. I learnt a lot on the Music Production and Audio Engineering course at SEM and the tutors gave me a big help with my confidence. It gave me a head start at Newcastle University where I went on to study a Music BA. 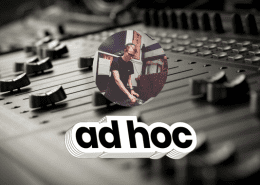 Learning about recording process, techniques and production using Logic helped me enormously when it came to practical creative projects on my degree. 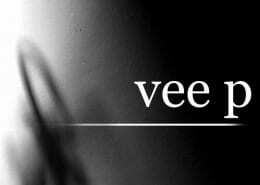 I loved it and I still really love that side of music; recording my own demos and experimenting with sounds. More and more music is being created on a computer these days and in many cases, music is being produced without a single standalone instrument. As someone who plays guitar and piano, what are your thoughts on this? I think it’s exciting how advances in technology are filtering into the way we make music. There’s definitely a lot more to be discovered and explored. 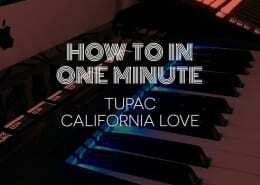 Even though a lot of the music I make stems from a tune I’ve started on piano or guitar. I love music production. A good chunk of ‘Awaken’ is embellished with synth sounds and effects and I can get really lost in that part of the creative process. You share the stage with a band when you perform live. Tell us a bit about how you went from composing songs as a solo singer-songwriter to performing and recording with a full band. My band is made up of my friends. I always loved jamming and collaborating with people. I’m a big fan of The Mummers, a sort of music collective and always dreamed to be like them and be part of a musical community. 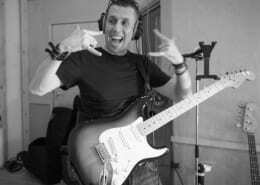 I’m really keen to keep developing the style of songs/sounds I make so it’s great to get other musicians involved. Social media has really changed the way artists market themselves these days. Is this something you used a lot to get your music noticed? Do you have any tips for fellow musicians that are struggling to get noticed? Yes I use social media to promote my music. I like Instagram and YouTube the most as their formats are more about creativity with visuals and videos. Social media can be helpful but I think it’s important that musicians don’t get too bogged down in it. It’s not good to compare yourself to others or take too much notice of stats, you’ve just got to focus on what you love doing – the creating, performing, gigging, travelling etc and use social media to document that and as a source of inspiration and marketing. What are your thoughts on the music scene in Manchester? Are there any upcoming artists you recommend we listen to? Manchester music scene is thriving as ever! I feel a big sense of community and I’m aware there’s even more going on to be discovered – it’s exciting. I recommend Agbeko – an incredible 13 piece band. Their music makes you want to dance and at the same time is thought provoking, with lots of relevant messages embedded in the lyrics. Hannah Ashcroft is an inspiring singer-songwriter, whose songs are really imaginative lyrically and musically. I’d also recommend John Haycock, who plays the Kora and has an album in the works. Chloe Foy is an wonderful folk artist and my bandmate Dan Wiebe plays in her band too. My bassist Joshua Cavanagh-Brierley is also a major force in the evolving jazz scene. I’m working on a new collection of songs which I hope to release next year. I’d like to get gigging, busking and travelling more, I’ve got a few exciting gigs booked in already. I’m planning to put on more gigs myself with the Night Time Economy team (my music promotion business). I’m also enjoying teaching piano every Saturday at The Music Place in Altrincham. Finally what are your plans for 2019?